Proteins are important nutrients that are used to carry out vital functions within the body. Many of the body’s functions require amino acids, which are the building block of proteins. To access these amino acids, proteins must be broken down. The first step in this process involves pepsin. 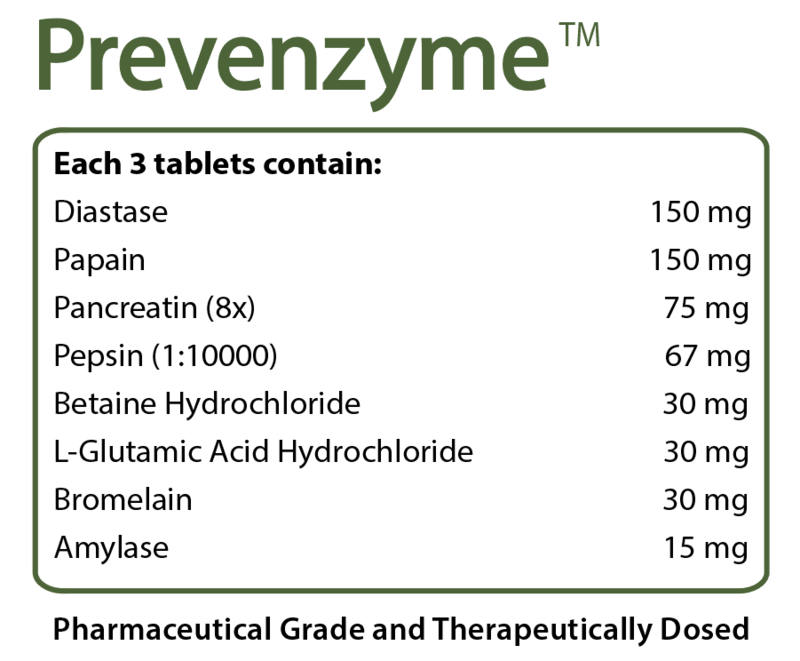 Pepsin breaks the bonds that hold together the proteins, breaking it down into chains of amino acids called peptides, which can then be broken down further by protease enzymes in the small intestine. Without the activity of pepsin, amino acids cannot be extracted and distributed via the blood stream. 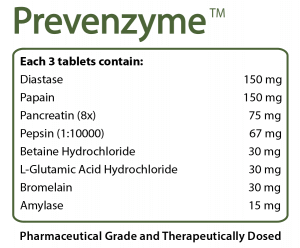 To learn more about prevenzyme click here.